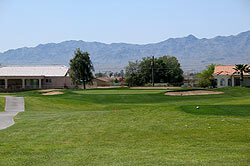 Golfers of every skill level will enjoy this impeccably groomed, well-designed course. 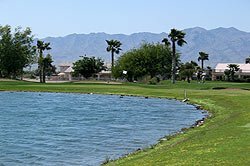 The undulating fairways, lakes and challenging greens of Desert Lakes will test all of your shot-making skills. 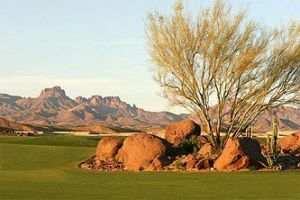 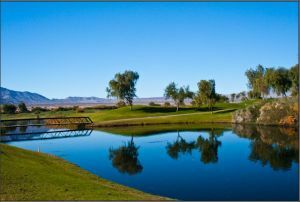 Its beautiful desert setting and the fun character of the course have made it one of the area’s most popular tournament sites. 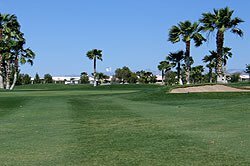 Huukan Golf Club is not yet in our pool of Golf Courses for orders.